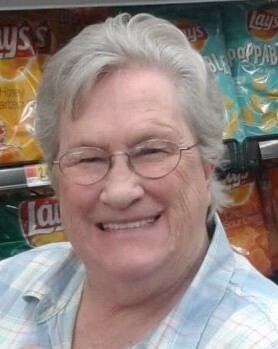 Joyce Simpler, age 75, of Niceville, FL, went home to be with her Lord and Savior Thursday, February 7, 2019. A Celebration of Life will be Thursday, February 21, 2019 at McLaughlin Twin Cities Funeral Home at 10 AM. The family will receive friends at the funeral home one hour prior to the service.